The newly opened Hotel Interurban has selected ALICE’s suite of products to streamline hotel operations and elevate the guest experience. ALICE is the hospitality industry’s leading operations technology, connecting every department of the hotel with one platform for all staff communication and guest requests. ALICE recently acquired concierge software provider GoConcierge to augment its technology and customer service offering. 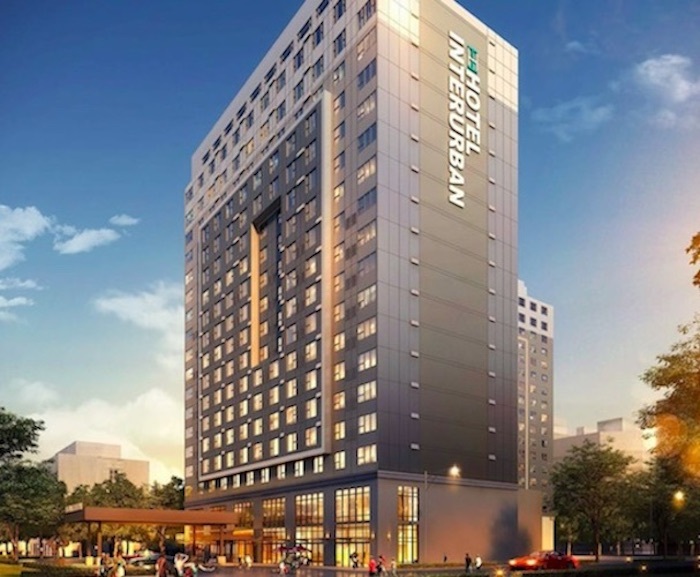 Located a few miles from the Seattle-Tacoma International Airport in Tukwila, Washington, the adoption of ALICE’s suite of hotel technology continues Hotel Interurban’s focus on elevating the guest experience with cutting-edge technology. The hotel’s tech-forward amenities include a custom-built canopy at the entrance of the hotel, comprising of 60 solar panels that produce enough electricity for almost all first-floor operations. Hotel Interurban also features Washington State’s first in-house Relay robot, “Hazel,” who delivers items to guestrooms, assists with room service, and is a regular presence around the hotel. The rollout of the ALICE platform at the property includes ALICE’s suite of front of house tools for the hotel’s Concierge, Front Desk and Guest Services teams, and back of house tools for Maintenance, Housekeeping, Front Desk, Security, and Food & Beverage. Αναρτήθηκε από geop στις 6:56 π.μ.